On September 1st 2018 a 2011 Silverado was stolen from Orange Buick GMC in Orlando, FL. While dealerships have insurance to protect them from such events often times there is collateral damage or secondary victims. Criminals often resell these stolen vehicles and develop sophisticated schemes to defraud hard working people out of their hard earned money. These criminals go to great lengths to come across as private sellers including falsifying titles. 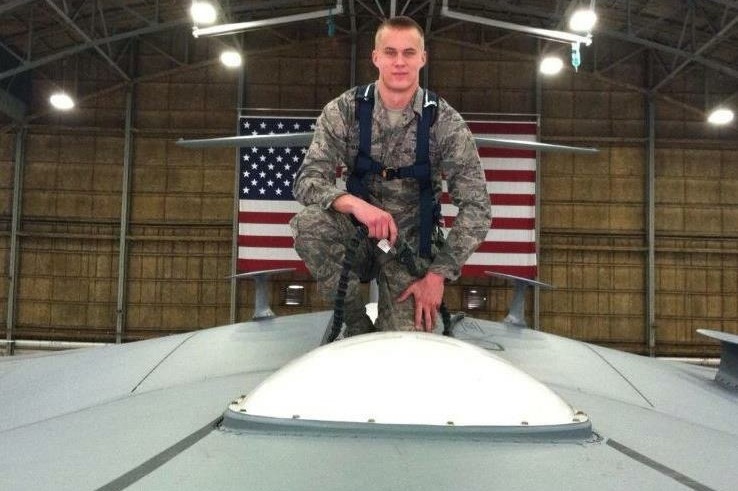 Unfortunately, in this particular instance, E-5 Sgt Chris Vanhorn was the victim. 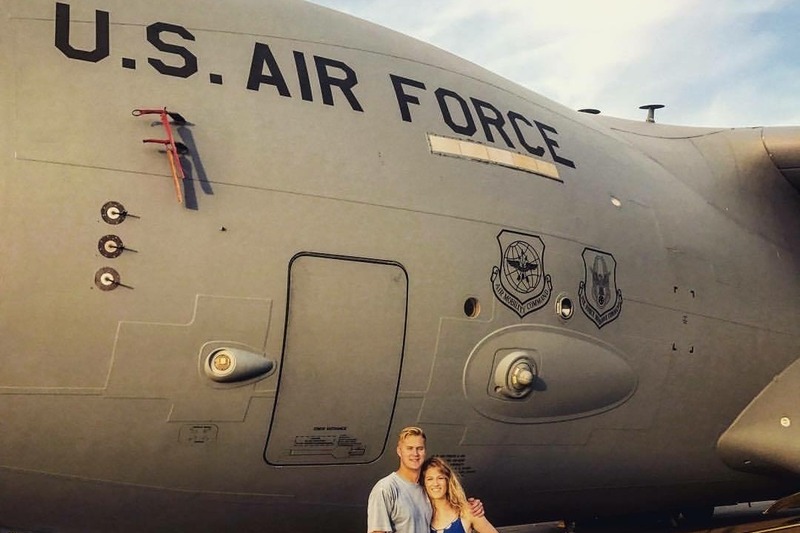 Chris Vanhorn has dedicated the last seven years of his life serving the American people in the United States Air Force. In fact, he just recently returned home in August to pursue his education and start the path to becoming a pilot; a lifelong dream of his (he starts class a week from today). Chris has spent the last several years saving his money for when he got out of the military so that he could buy a reliable vehicle to help him get around. On September 2nd 2018 Chris thought he found the perfect vehicle. A 2011 Silverado Crew Cab. After extensive research the deal seemed to be one he couldn't pass up and he drove from Cocoa Beach to Orlando with cash in hand to purchase his new truck. After arriving in Orlando and meeting with the apparent owner of the vehicle Chris decided to purchase the vehicle and forked over the cash. On the way home he noticed hang tags and stickers from Orange Buick GMC and something seemed off. While the people he met with had the current registration, a title, and seemed very legit something didn't feel right. He drove to the police station to find out the vehicle was indeed stolen and these criminals had just stolen $9,000 in cash from him. Imagine the heartbreak he and his family experienced knowing their savings vanished before their eyes. It's tough to see people in uniform who sacrifice so much for the people in this country be defrauded by criminals. Current General Sales Manager of Orange Buick GMC and Co founder of Stark on the Beltline AJ Stark is teaming up with Christopher VanHorn to recoup the money that was stolen from him. Bad things happen everyday and how we respond to it is what makes us who we are. So let's show Chris and his family what America is all about. Every little bit helps. We are officially about three days into this and we have gotten about 25% of the money Chris lost in this scam. I want to thank everyone involved for sharing and donating to this campaign. I have reached out to a few friends in the media and they have offered some assistance in spreading the word. Check out some of the media coverage so far. Lets keep going! Much as you can on all your social media sites. The more eyeballs we get in front of the more money we can get for Chris. Thanks for all your help. Let’s do this. We are almost to $1200 as of right now.